Nationals MP Darren Chester says a public consultation session in Bairnsdale next week is a chance to tell an independent review committee about the quality and availability of mobile telephone and internet services in Gippsland. Gippslanders will next week have a chance to have their say on the quality and availability of mobile telephone and internet services in their area. Locals will be able to take part in public consultations in Bairnsdale next Tuesday, July 31, as part of the 2018 Regional Telecommunications Review. The six-member Regional Telecommunications Independent Review Committee is examining telecommunications services in regional, rural and remote parts of Australia. 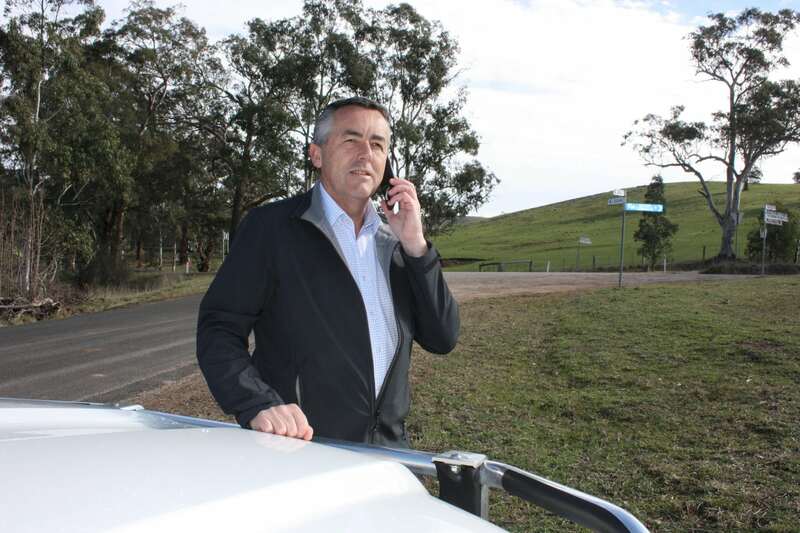 The Nationals Member for Gippsland Darren Chester said mobile telephone coverage was one of the review committee’s main areas of interest. “The committee will look at how the Mobile Black Spot Program has changed mobile phone coverage outside the metropolitan area and the extent of the remaining gaps,” Mr Chester said. “Most people value good mobile coverage and internet access. For those who live and work in regional or remote areas, reliable telecommunication services have additional importance. Mr Chester said the review committee would also consider how regional communities could maximise the economic benefits of digital technologies and how they could get more benefits from their broadband service. “Bairnsdale is one of more than 20 locations across Australia where face-to-face consultations are being held, so this is a good chance for those who can attend to provide feedback,” Mr Chester said. Regional Telecommunications Independent Review Committee community consultation will be held at the Bairnsdale RSL, 2 Bairnsdale-Forge Creek Road, Bairnsdale from 10.30am to midday on Tuesday, July 31.